Aurender brings together a team of passionate individuals whose goal is to enrich everyone's lives through innovative products. 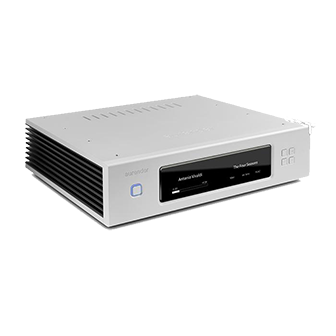 Their reputation is founded on building high-quality, file-based and streaming media players for both audiophiles and music lovers who want to enjoy operational convenience, simplicity and excellent sound quality. 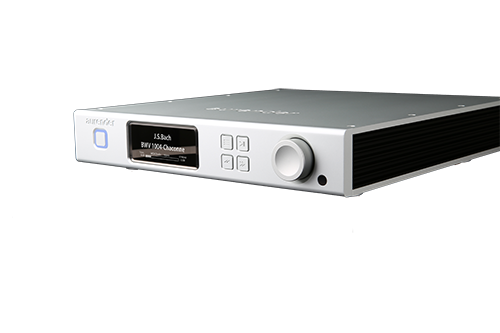 The Aurender A10 includes MQA full decoder technology, and is a fully compliant MQA end-to-end solution enabling you to play back MQA audio files and streams, delivering the sound of the original master recording. Aurender's products are developed and manufactured in South Korea. ©2019 MQA. All Rights Reserved.